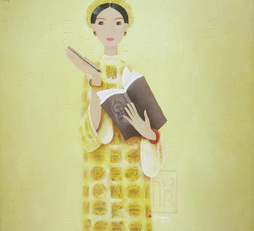 I am interested to rent "Portrait Of Lady nr.5 and would like to find out if I can. 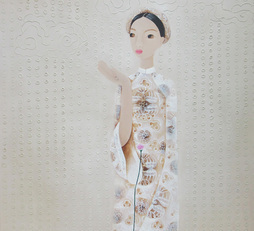 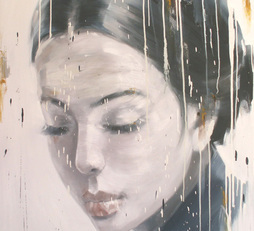 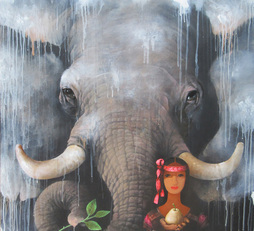 Phuong Quoc Tri’s works are almost exclusively figurative. 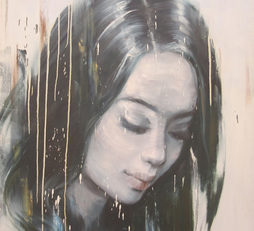 Each of his characters tells a story- some of longing, some of hardship, some of a destiny unknown. 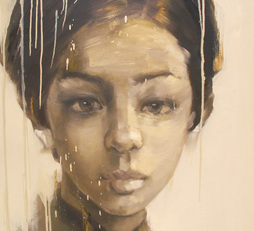 Tri's works forces the viewer to think and reflect on a deeper understanding of human emotion.